One of the most lucrative endeavors of our time is in Kindle publishing. 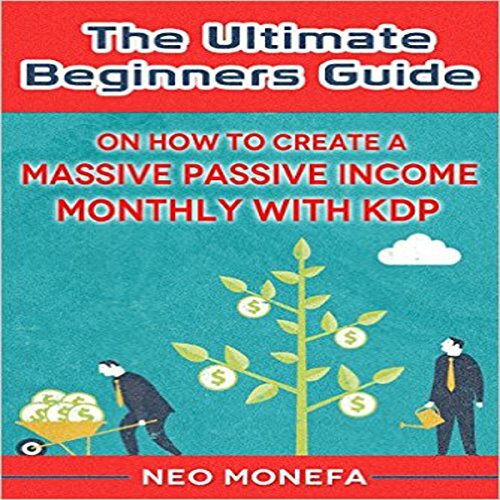 In this book, we will start looking for money-making niches and discovering techniques and resources to get your started with this business. Publishing an electronic book may not look easy, but it can be done. You may not be a writer, but it is still possible to publish a book, and this may be the best time to do it. With billions of people gaining access to the worldwide web, electronic publishing has emerged as the most cost-effective manner for hopeful authors to become immersed in publishing and circulation. You are going to learn A to Z what it takes to not only make money publishing on Kindle, but essentially becoming your own small publishing company. This book is designed to be a beginner's crash course to getting you up and running. You'll learn everything from book ideas, what sells, cover design, and everything in between.